When it comes to estate living, there is no more popular form of transport than the golf cart. 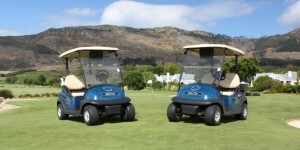 Agility, safety, convenience and cost-effective operation are what people want and there is no vehicle in South Africa that delivers on these features like the Club Car Precedent i2 and the Club Car Villager 4 golf carts from Smith Power Equipment (SPE). 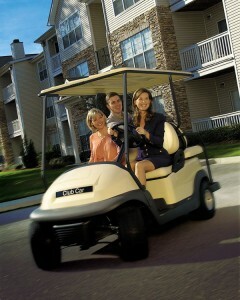 The Precedent i2, probably the most advanced golf cart ever built, has set the standard for style and performance. Powered by the Club Car electronic fuel injection (EFI) engine, arguably the most economical petrol engine in the market or, if preferred, an electric motor, it offers the quietest and smoothest ride. 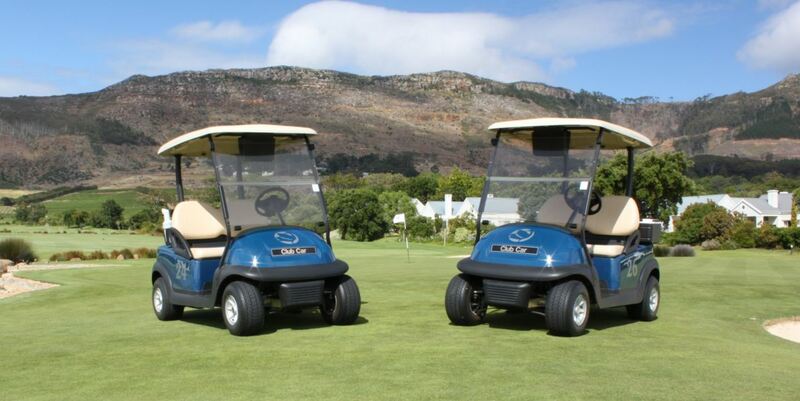 From its 360° wrap-around bumper to its ergonomic seats, the Precedent i2 provides comfort, stability and safety on the undulating ground conditions of a golf course or on the streets of Waterfall Estates, where your Club Car will handle like a sports car. 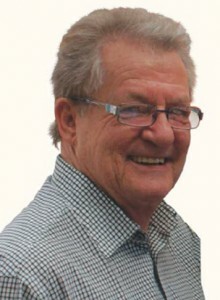 Stephen Mangold has long been part of the Smith Turf team, and his experience in the turf business and specifically the golf industry goes back to 1970. With the Villager 4, the most economical personnel carrier in the Club Car range, the entire family can be transported around the estate! Whether you choose the petrol or electric model with the renowned and innovative Excel™ Electric Drive System, your ride will be fast, smooth, quiet, safe … and classy! Some of the more important features of the Villager 4 include impact and UV resistant body panels, a 360° bumper system, specially designed ergonomic seats ensuring the most comfortable ride, and Club Car’s exclusive aluminium chassis that eliminates rust and corrosion significantly extending the vehicle’s life span. 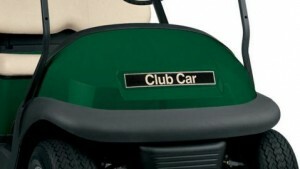 Mangold stresses that Club Car has one of the lowest cost of ownerships in the industry. “With the E.R.I.C. (Efficient, Reliable, Intelligent and Connected) advanced battery charging system and the new Subaru EX40 EFI engine, which Club Car chose for its best-in-class power and reliability, Club Car now enjoys a 35% power boost while using 35% less fuel. 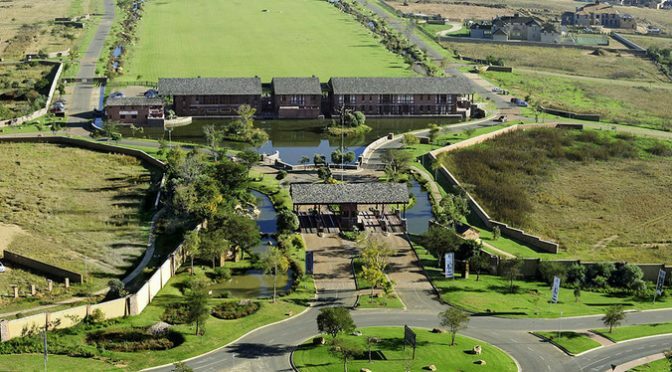 This article was featured in the Waterfall Estate – Dec 2016. Previous PostKipor in Forklift Coup at Metal ConnectionNext PostTORO – ﻿GREENS MOWING – WALK OR RIDE?